Cost estimates related to construction of Kyle’s five bond-funded road projects have run over the $35.3 million approved by voters in 2013, but the city is closing the gap in funding. Faced with an estimate of $39.01 million, the city has whittled down a $3.71 million overrun to $756,244. In addition to the $35.89 million total general obligation bonds that have been issued in 2013 and 2015, the city drew $1.08 million from its water and wastewater utility fund, $850,000 from the general fund and transferred $437,500 in a project manager’s bond-funded compensation to the general fund. City Finance Director Perwez Moheet said he does not expect covering the remainder of the funding gap to be a challenge. “I believe we can do that by this time next year,” Moheet said. 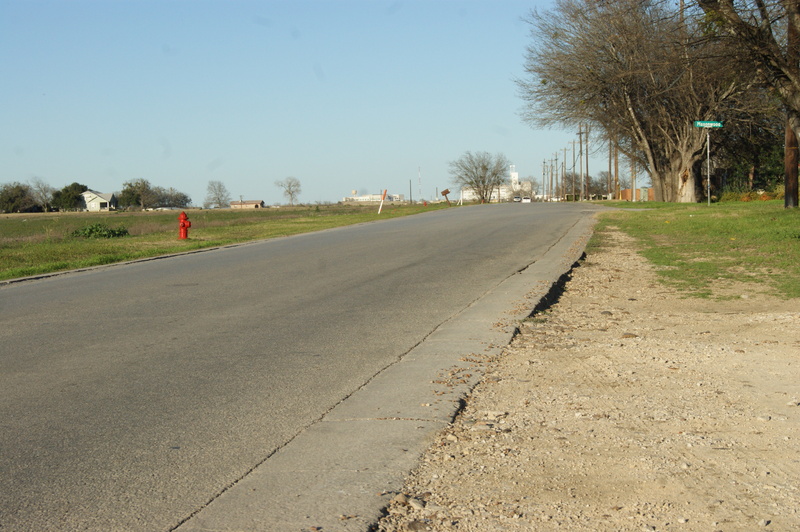 With all landowners having agreed to offers for right-of-way by the city, construction on Goforth Road is expected to begin in January. Design of the road was nearly complete in August, City Engineer Leon Barba said. Although the council has a standing monthly report on road bond updates, Council Member Daphne Tenorio requested that the council be updated whenever changes occur, especially because that is the most frequently asked question she receives from constituents, she said. The post Kyle steers funding to road projects appeared first on Texas Hill Country Site Selection.